Homes for sale in Baker Denver. 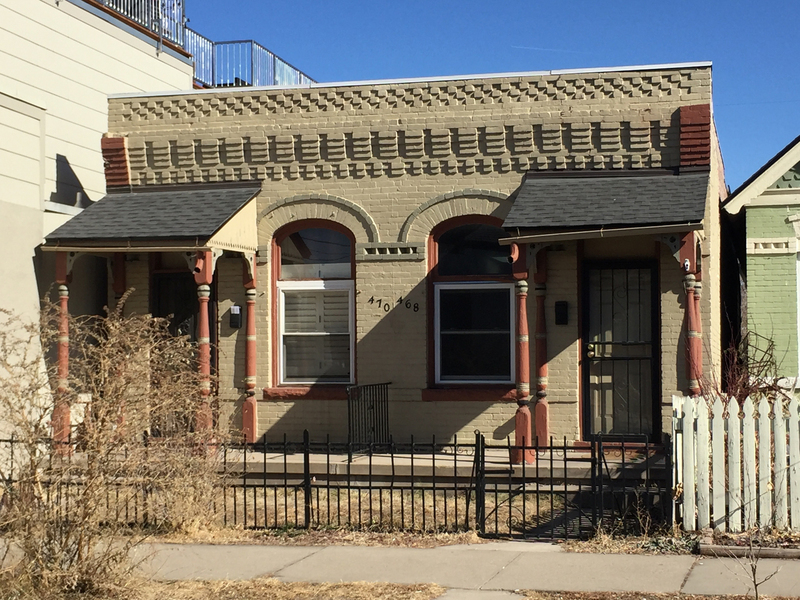 The Baker neighborhood is one of Denver’s oldest and is located just west of Broadway between Sixth Avenue and Mississippi Avenue and the South Platte River, which meanders along Santa Fe Drive. 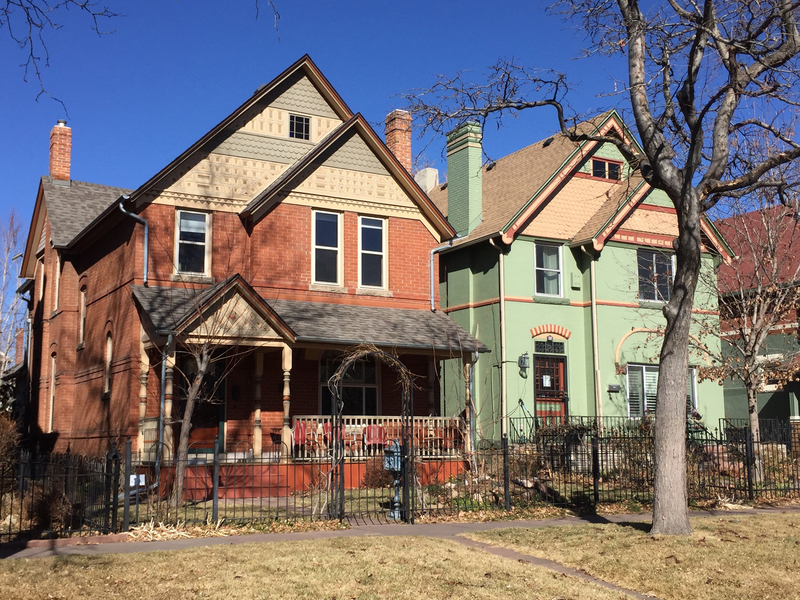 Originally homesteaded by William and Elizabeth Byers, the neighborhood is replete with brick workmen cottages and Victorians, including 39 designed by Denver’s most famous architect William Lang. 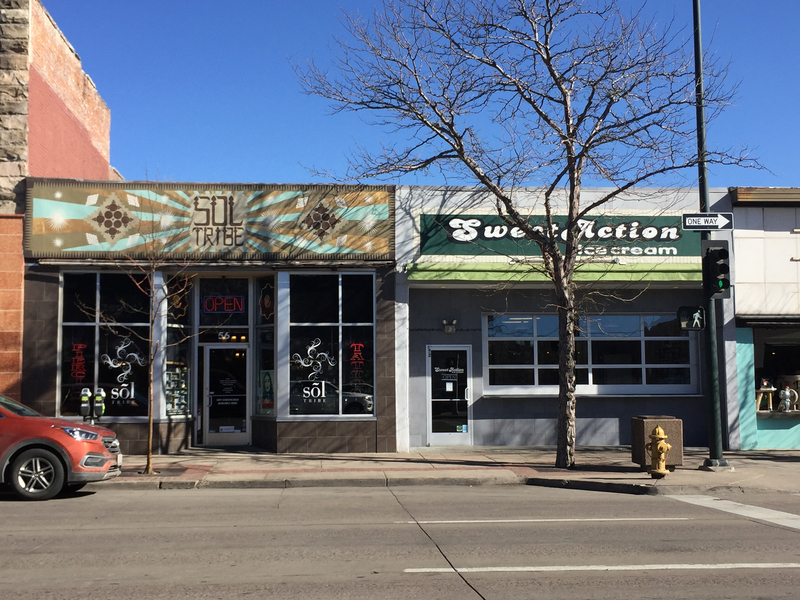 In 2000, Denver’s City Council designated the area, approximately between Alameda and Fifth Avenue and Broadway and Fox, as a Denver historic district. Broadway offers a smorgasbord of restaurants and retail shops. The site of a current large shopping center at Broadway and Alameda has a colorful Denver history. It was known as Merchants Park, home of the large retailer Montgomery Ward and the south barn of the Denver Tramway system. Famed cowboy Hopalong Cassidy was at the opening of Merchants Park in 1951, and for years Denver operated a tramway system (trolley cars) throughout the city. Just south of this area now is Denver’s Design Center. Development is planned for the former Gates Rubber Factory on the neighborhood’s most southern border. The neighborhood has two large parks, Daily and Phil Milstein, and is just minutes from downtown Denver on the north and I25 on the south. To start your Baker home search, contact us, we are always available to answer questions about Baker or any other Denver neighborhood! Contact us today to begin your Baker home search!